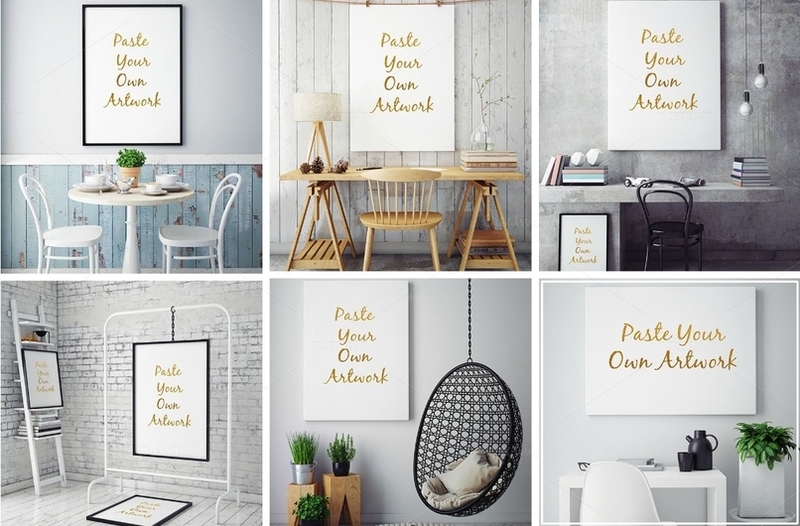 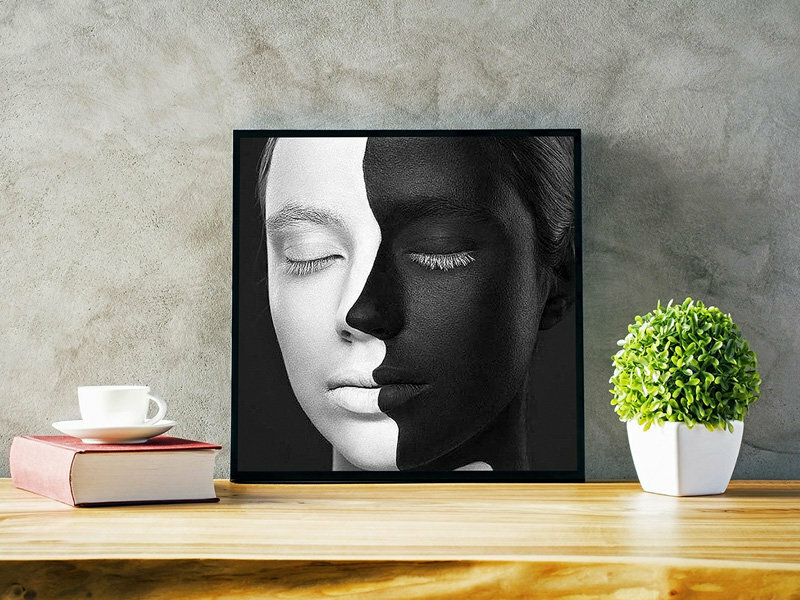 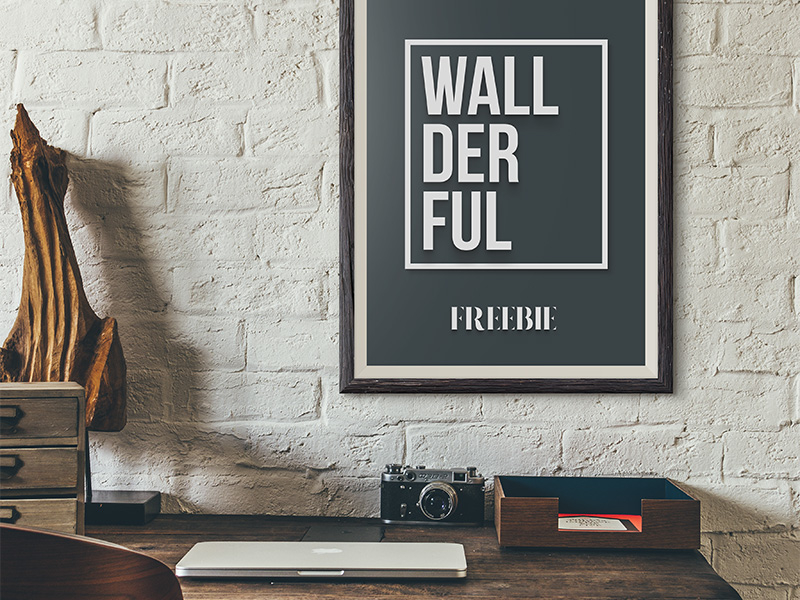 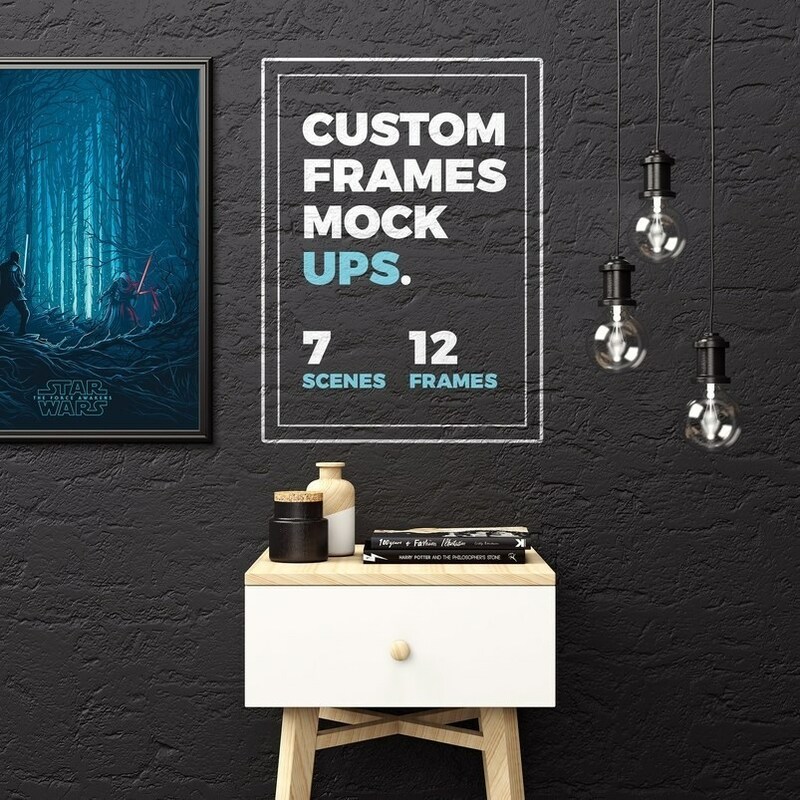 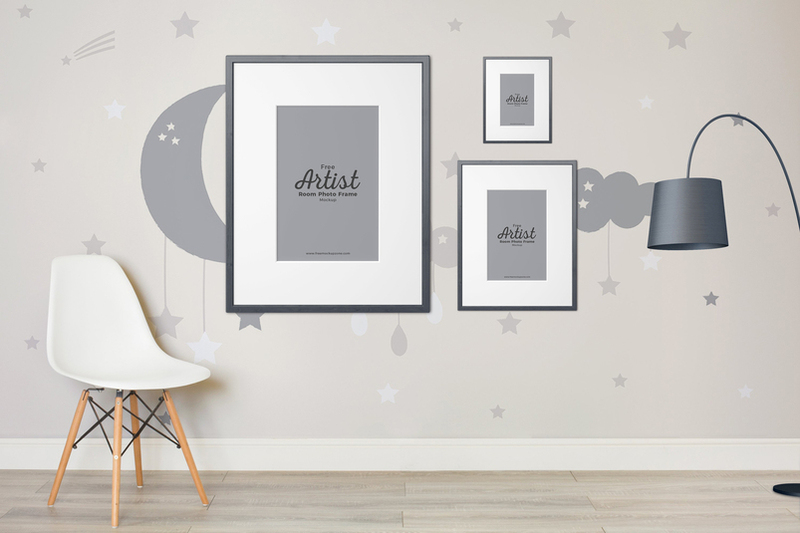 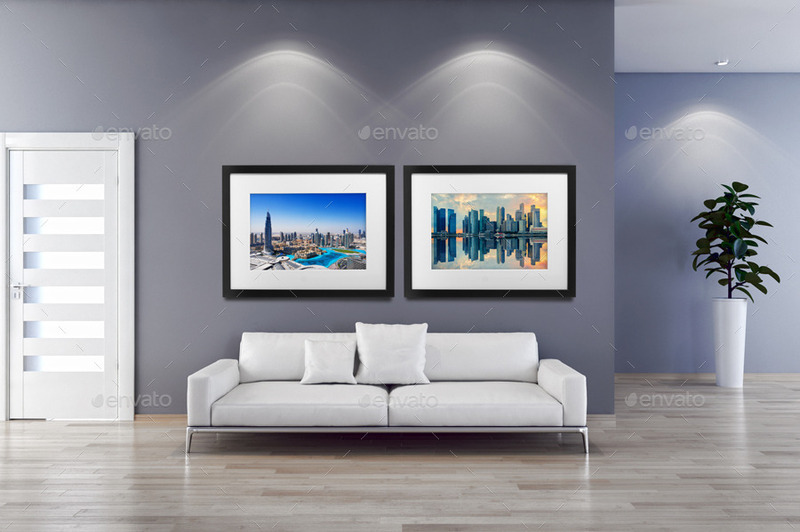 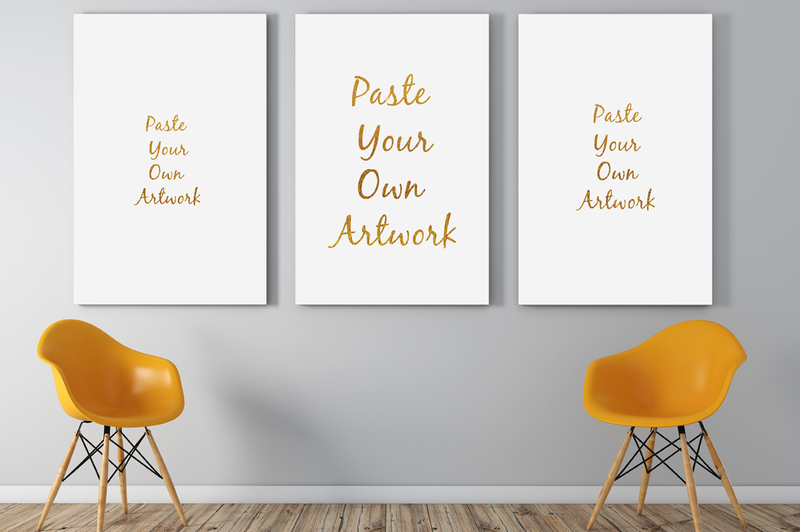 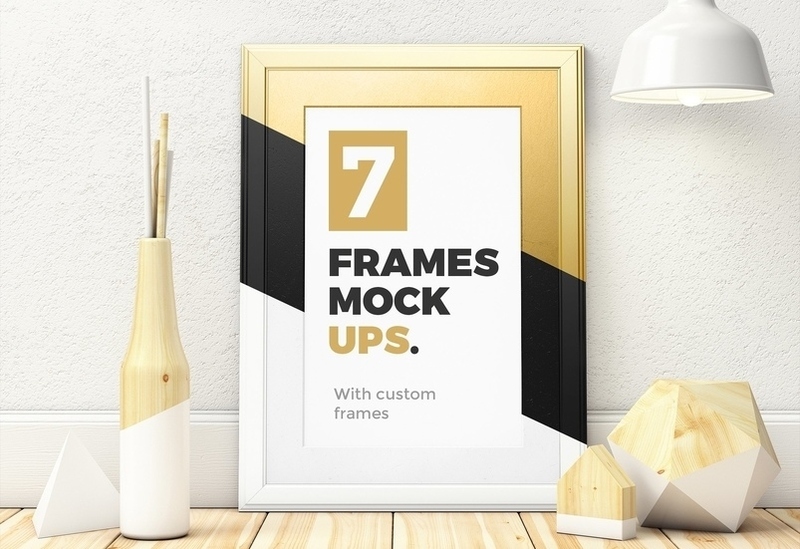 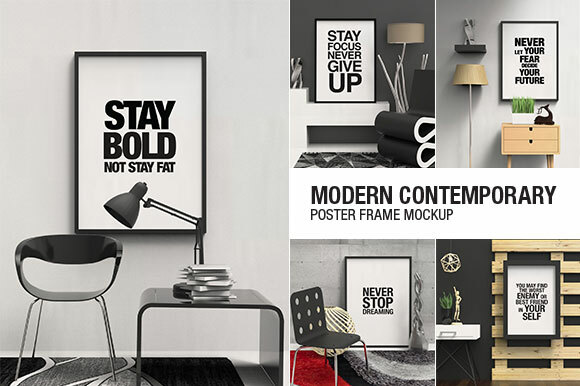 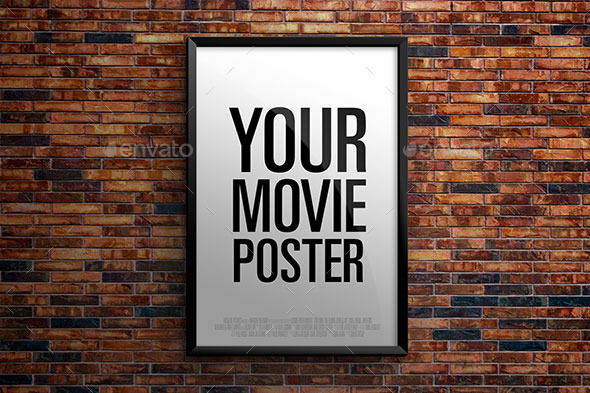 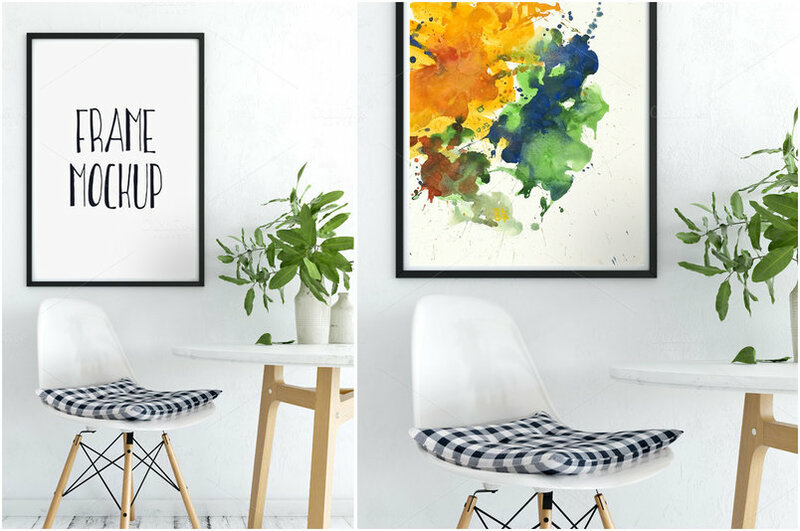 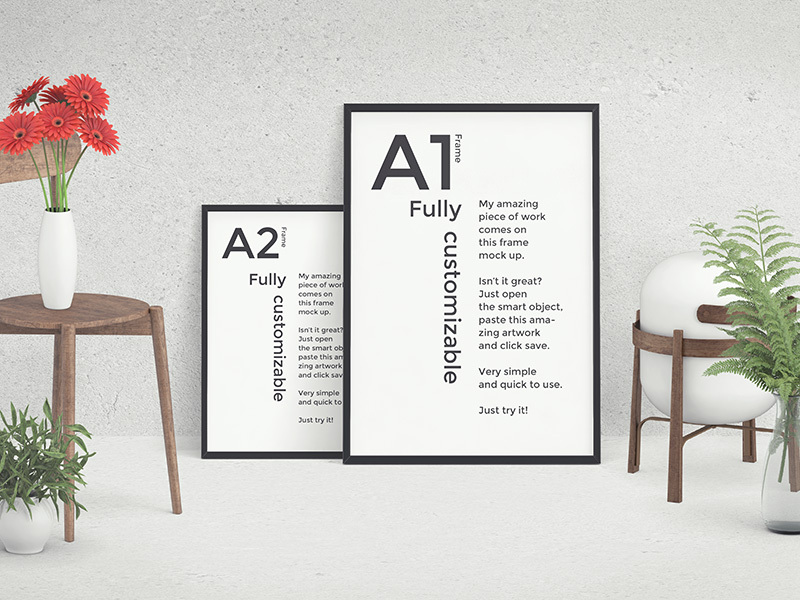 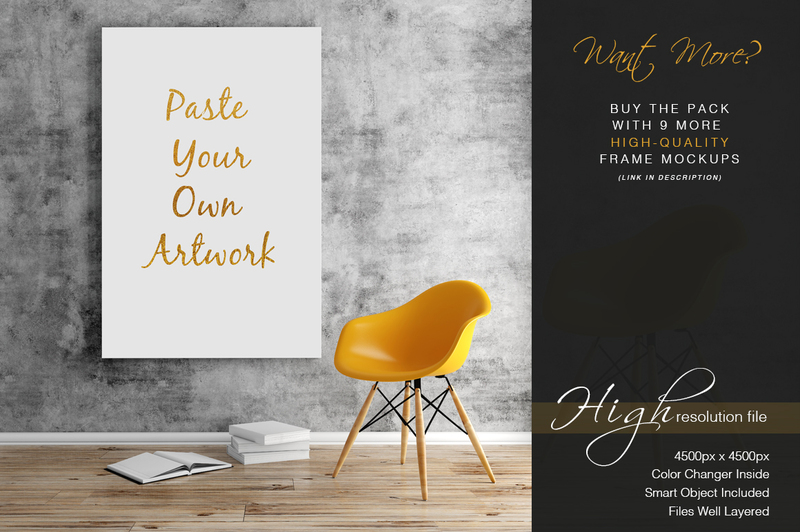 The complete collection of free and premium Frame Mockup PSD Templates for You to astonishing poster sized designs should have been in restored in incredible frames. 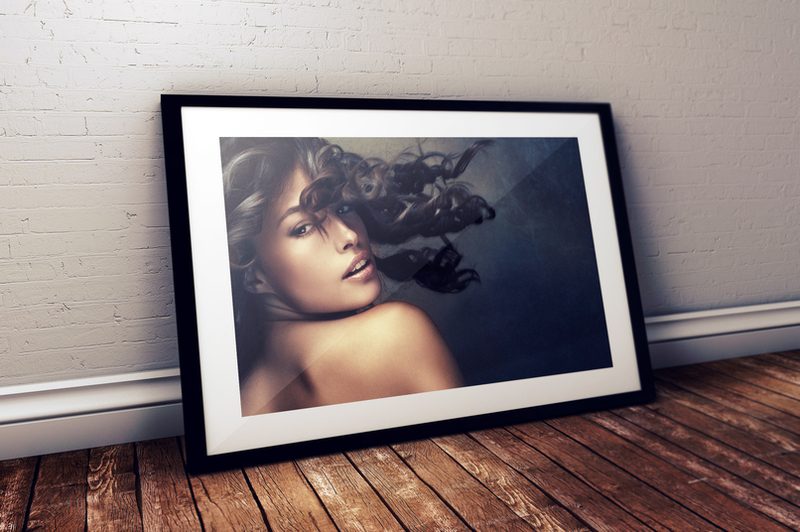 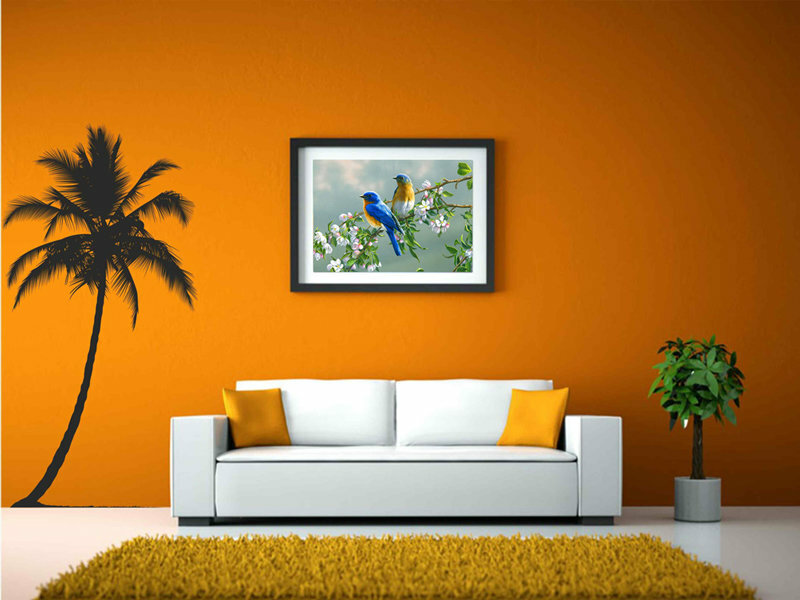 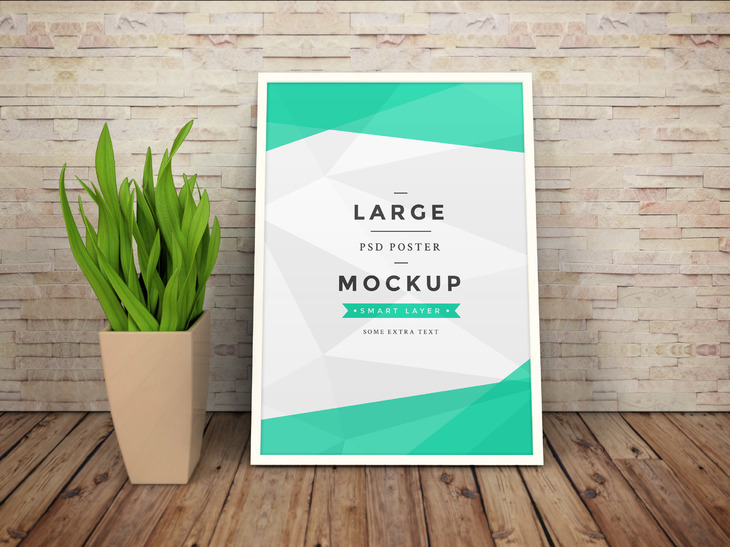 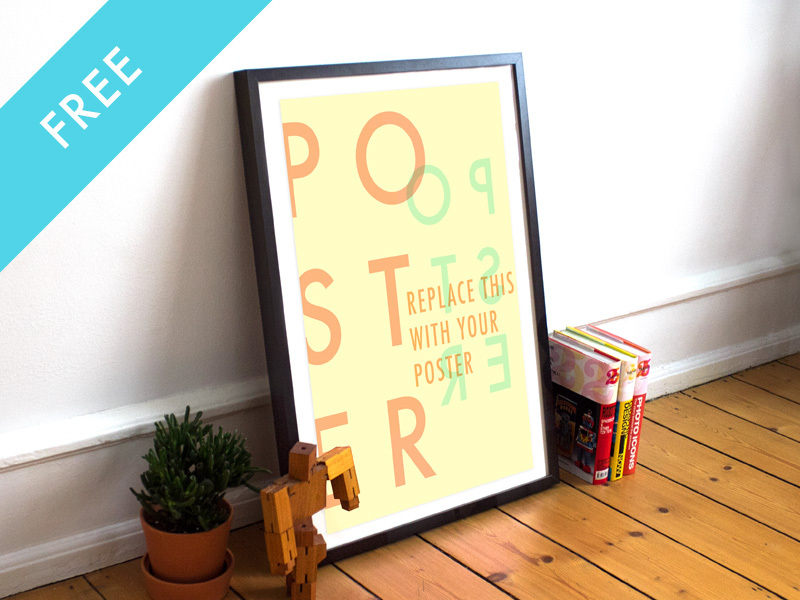 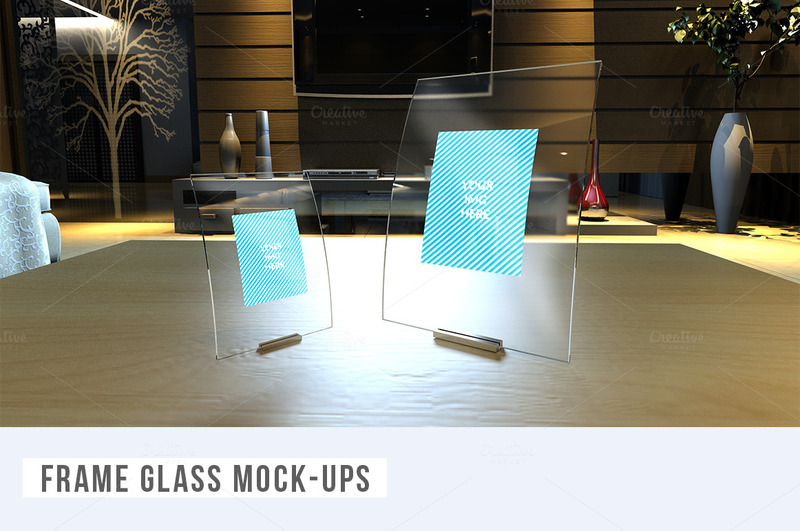 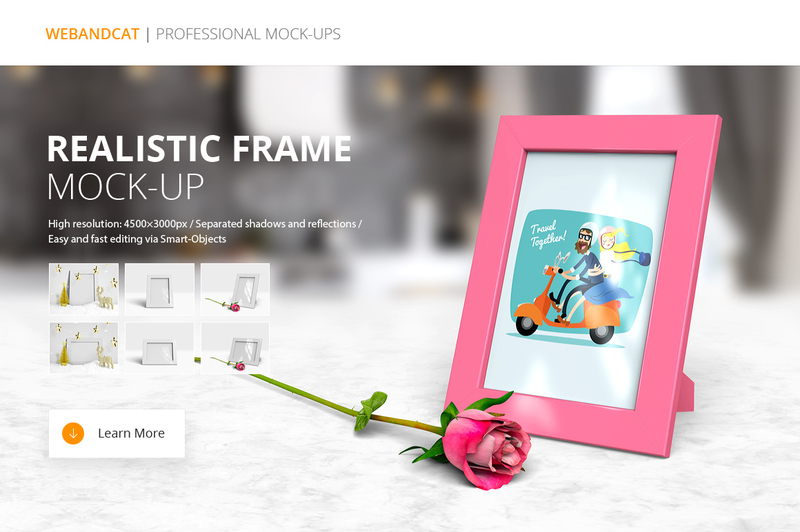 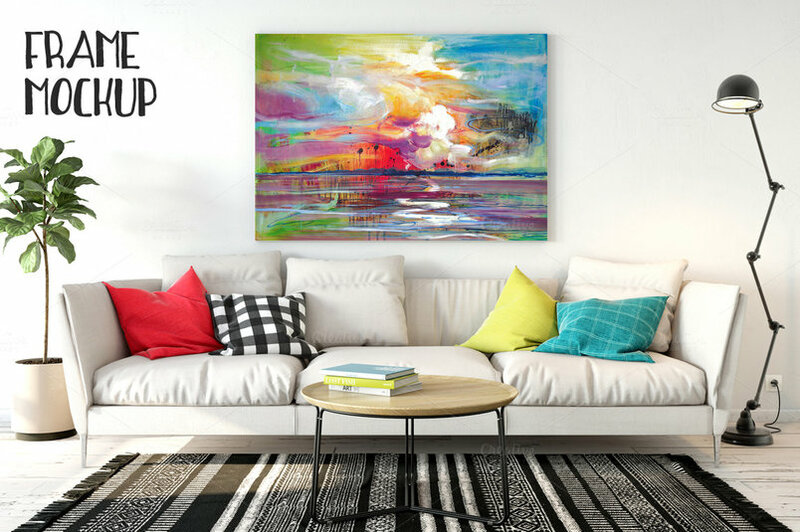 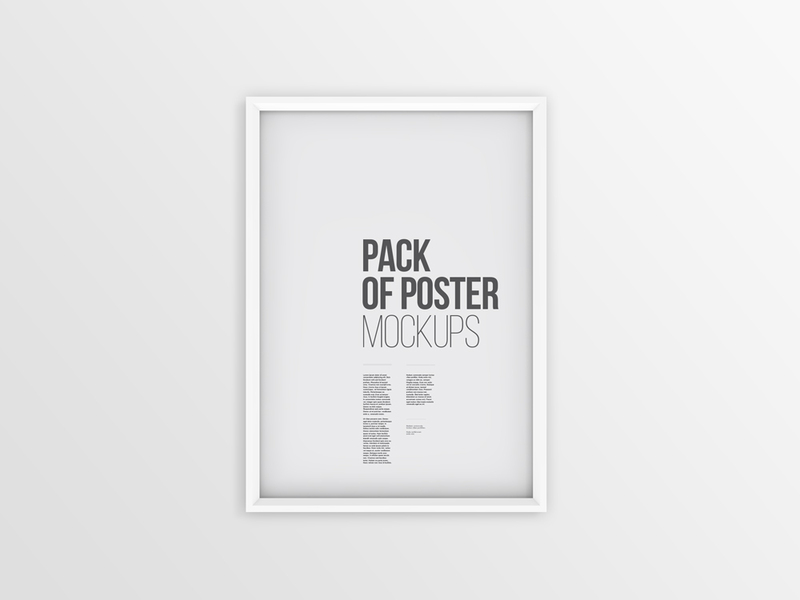 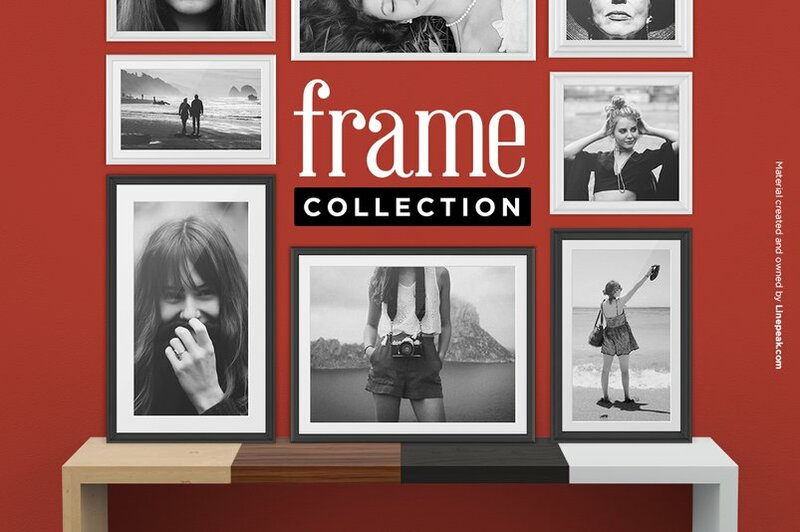 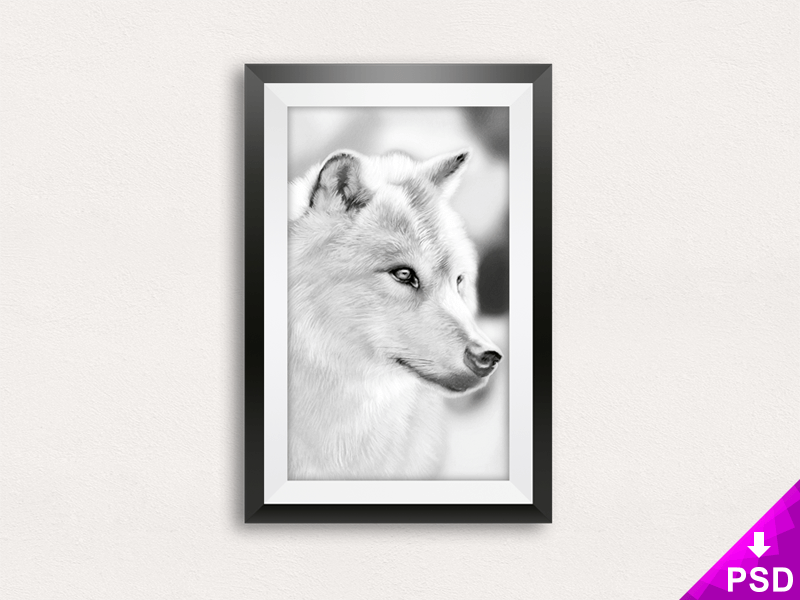 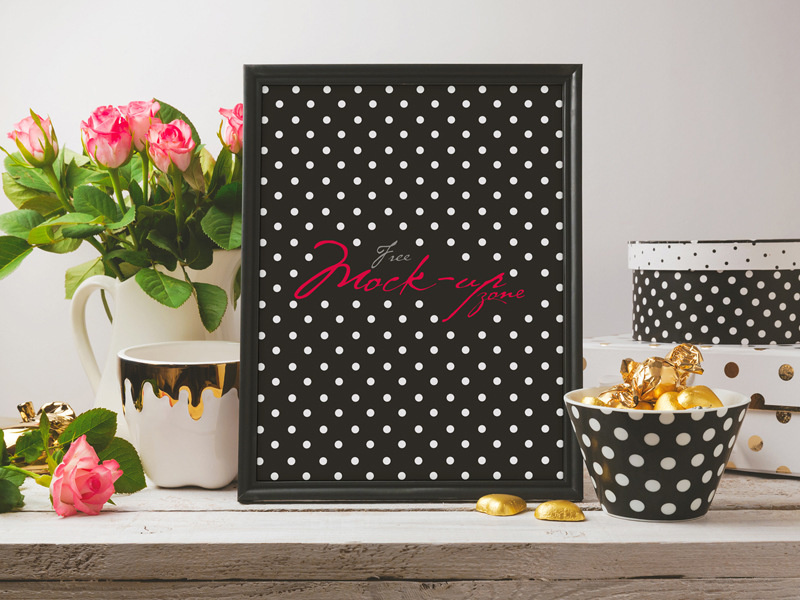 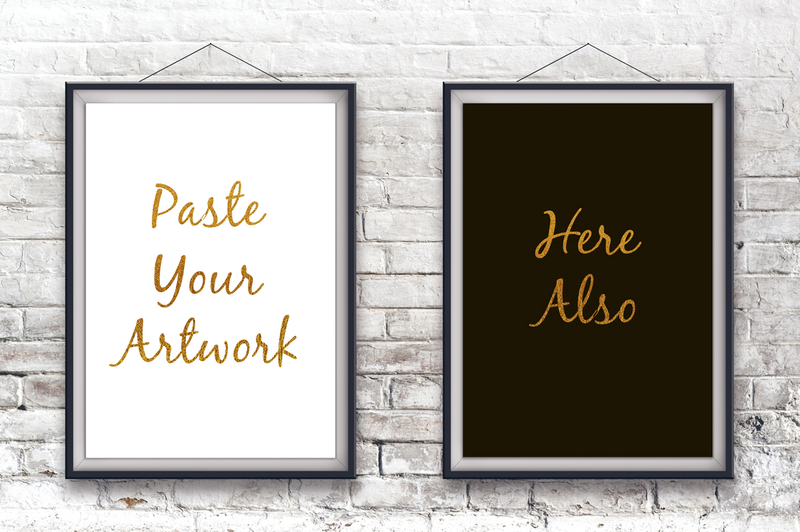 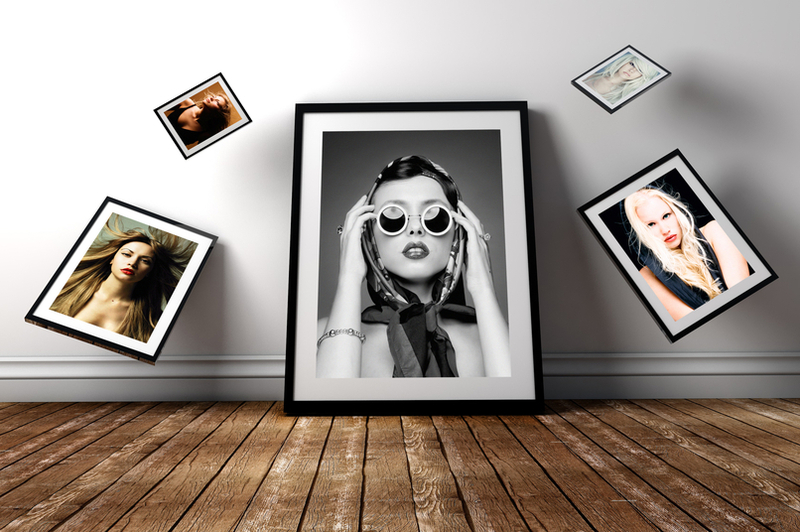 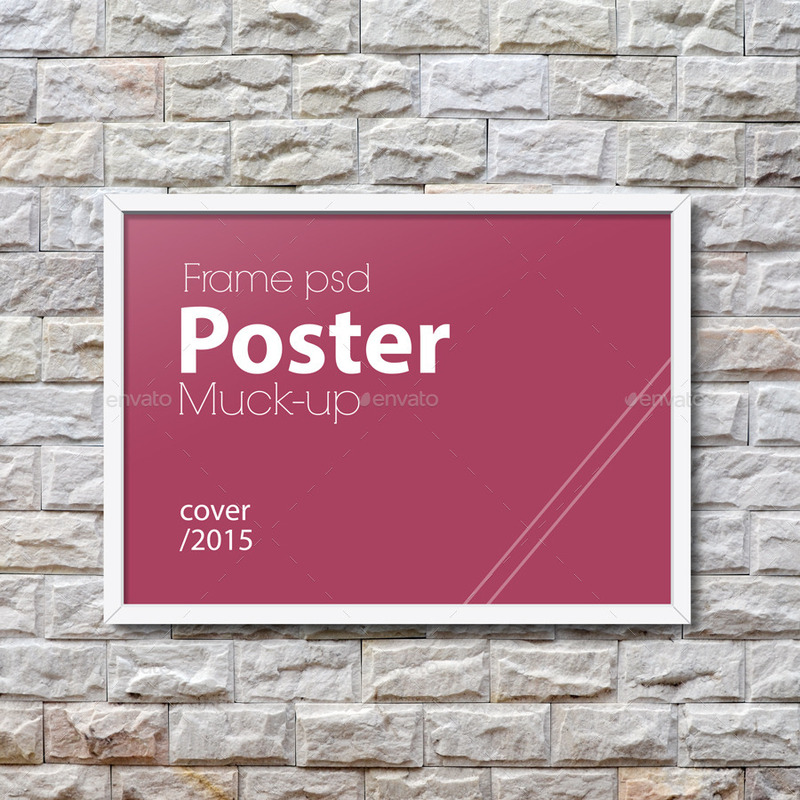 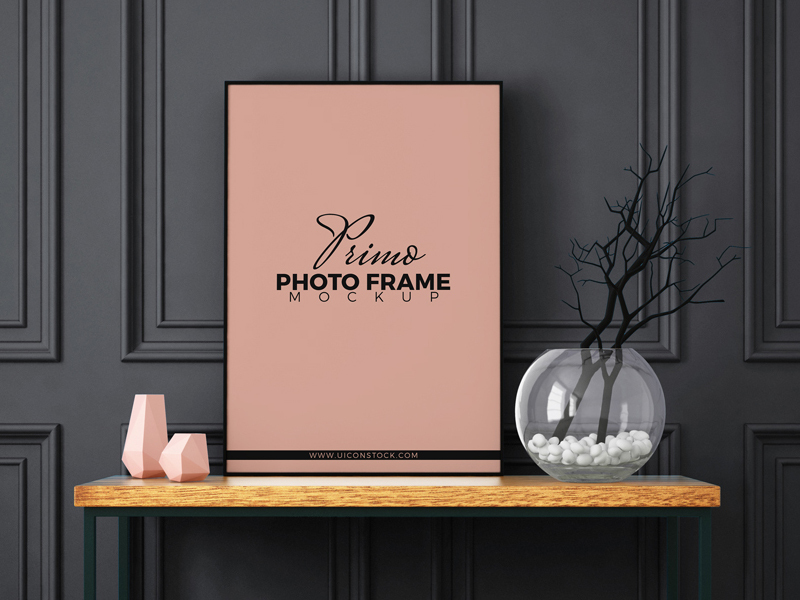 In this post you we list out some amazing Frame Mockups & Templates PSD. 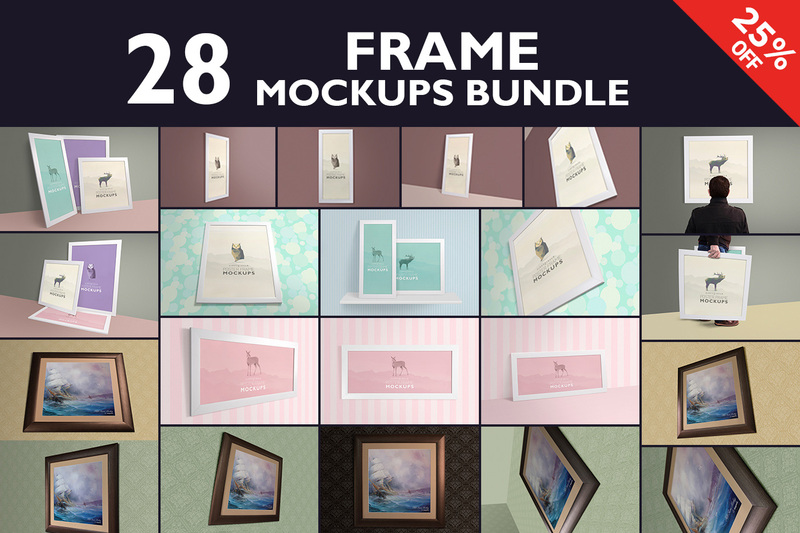 This is an extreme accumulation of different Frame mockup PSD templates you can see the rundown underneath. 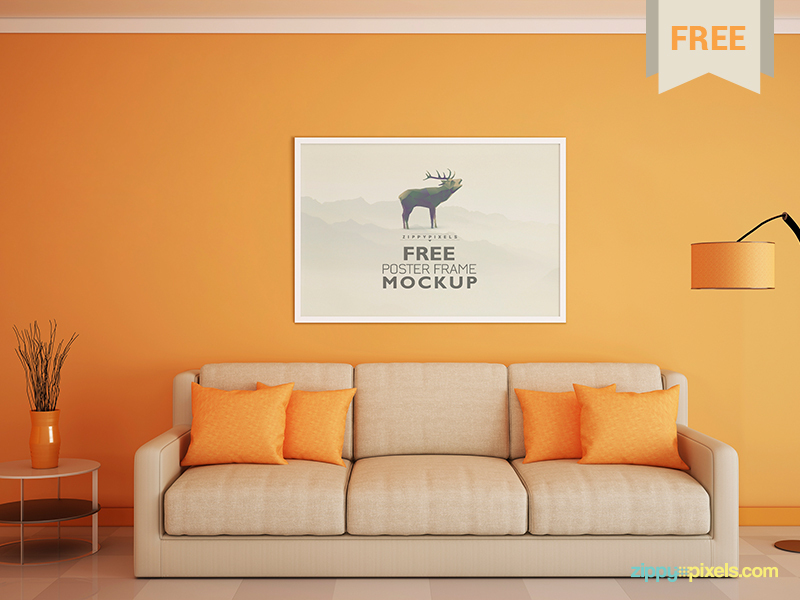 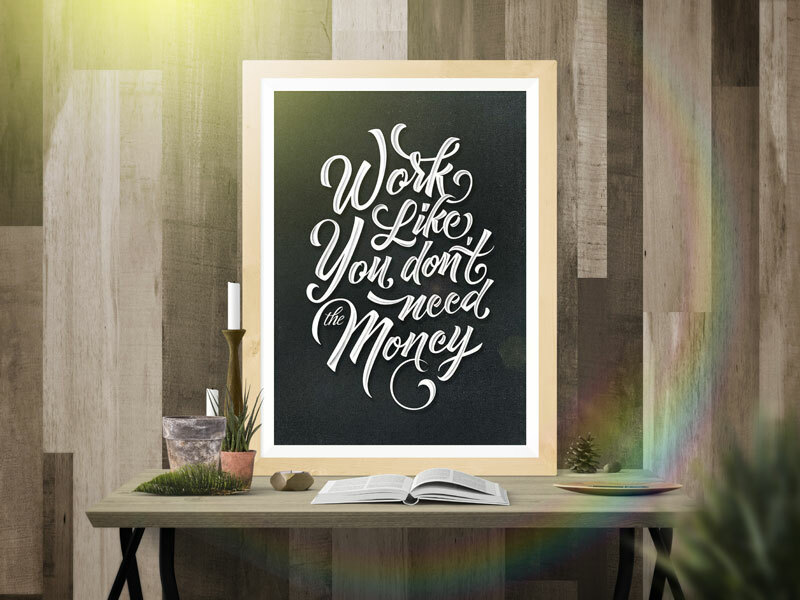 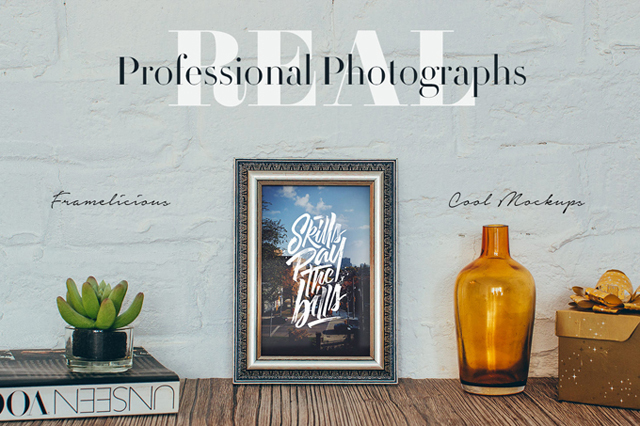 All these mockup PSD are free and premium so you can use it for your projects as well. 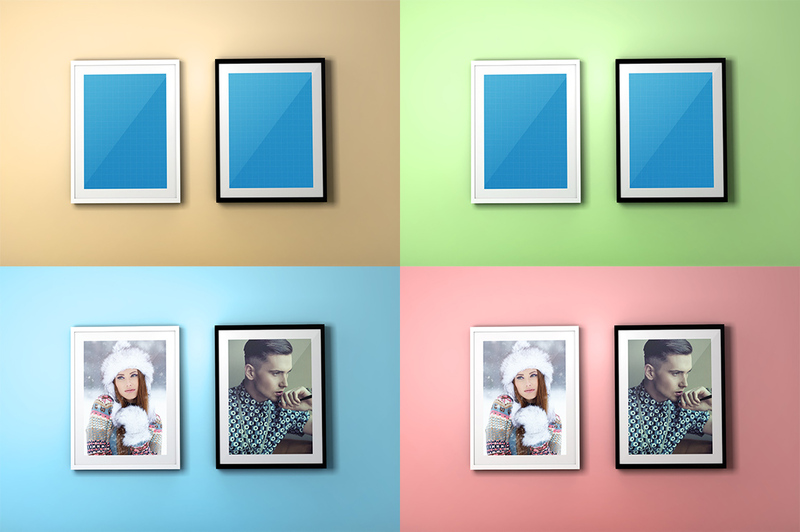 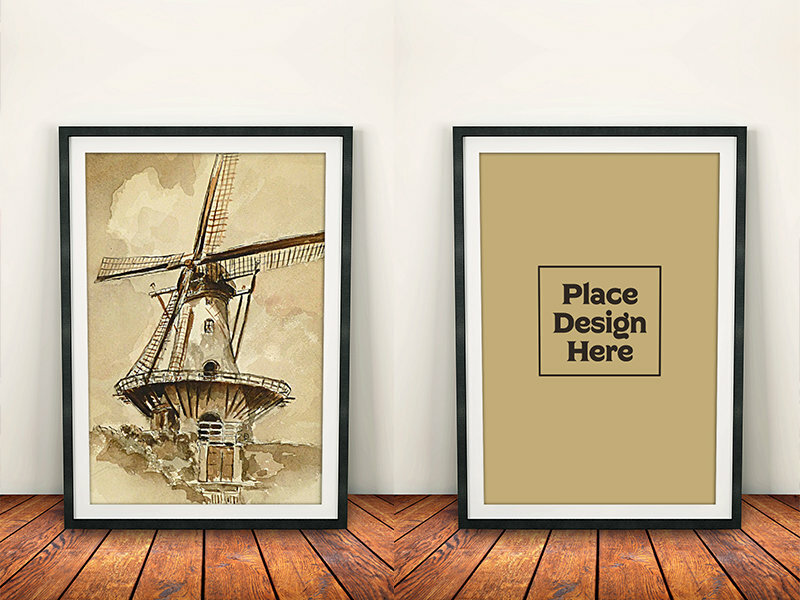 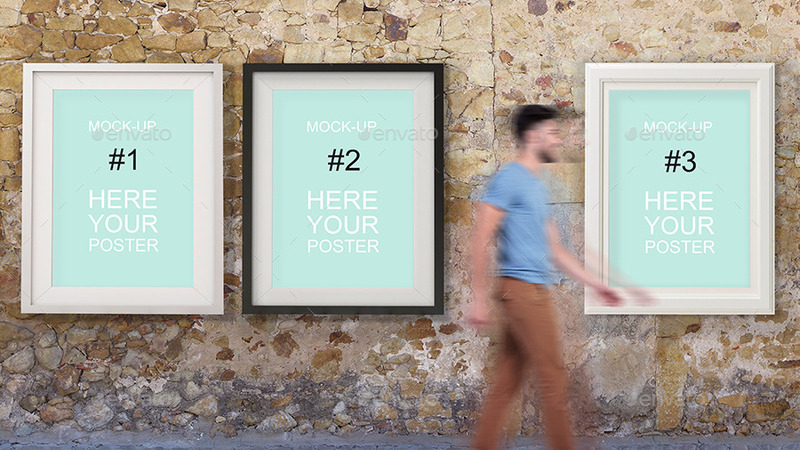 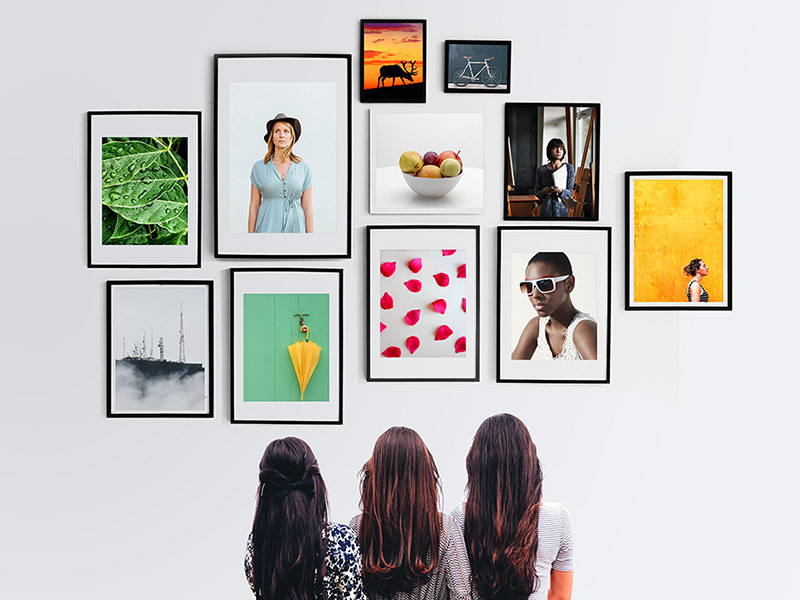 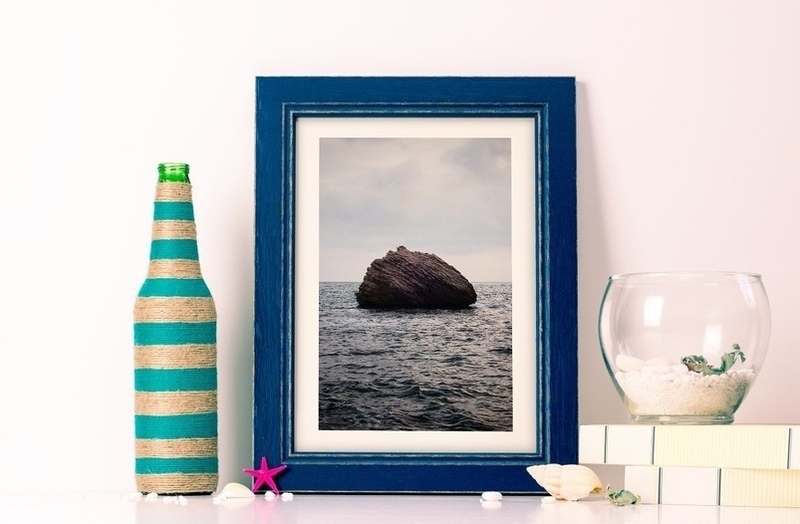 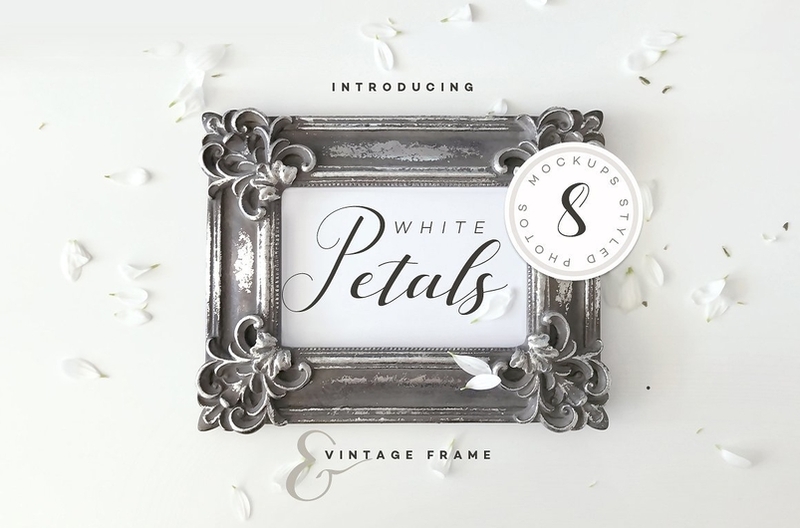 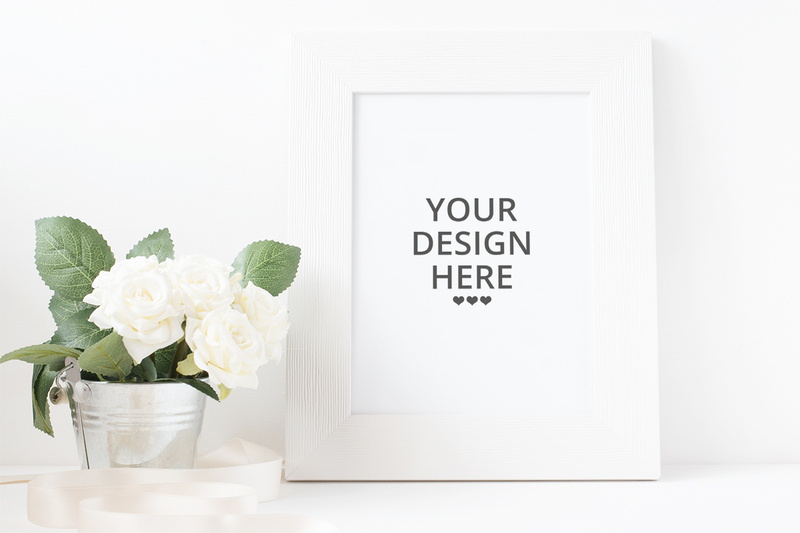 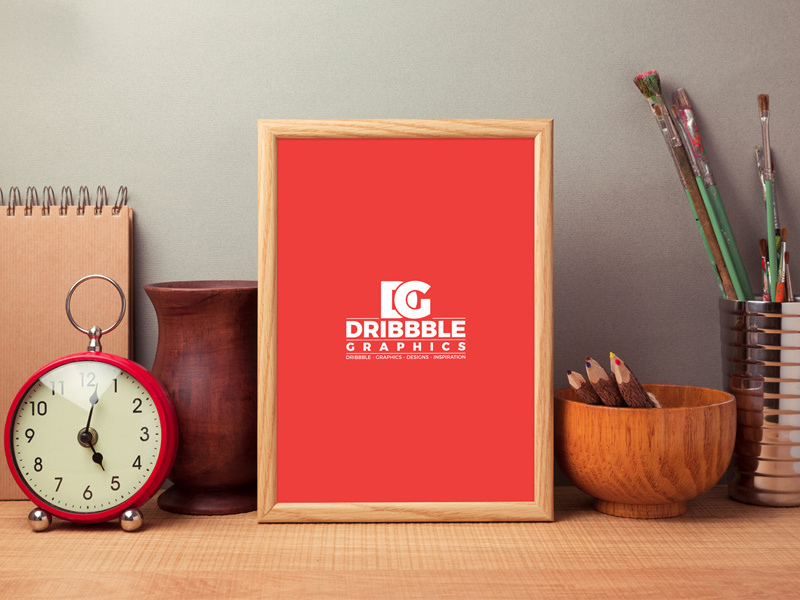 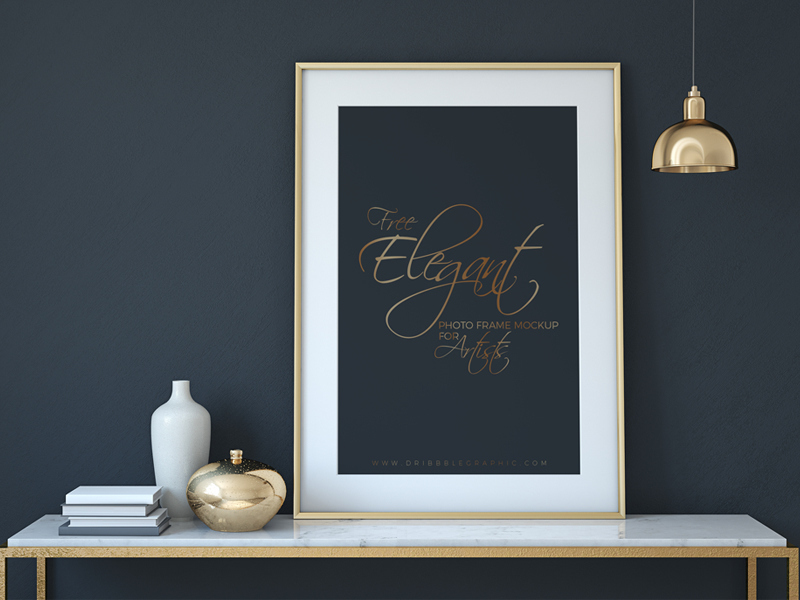 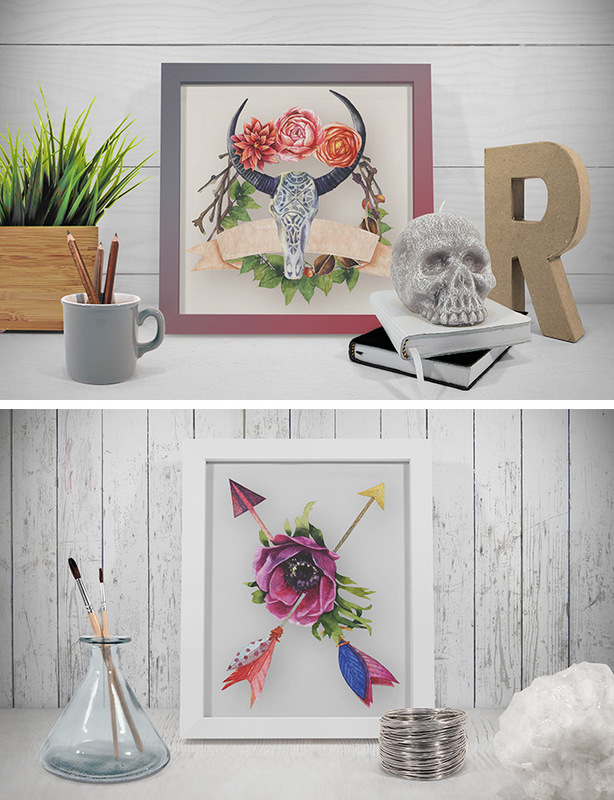 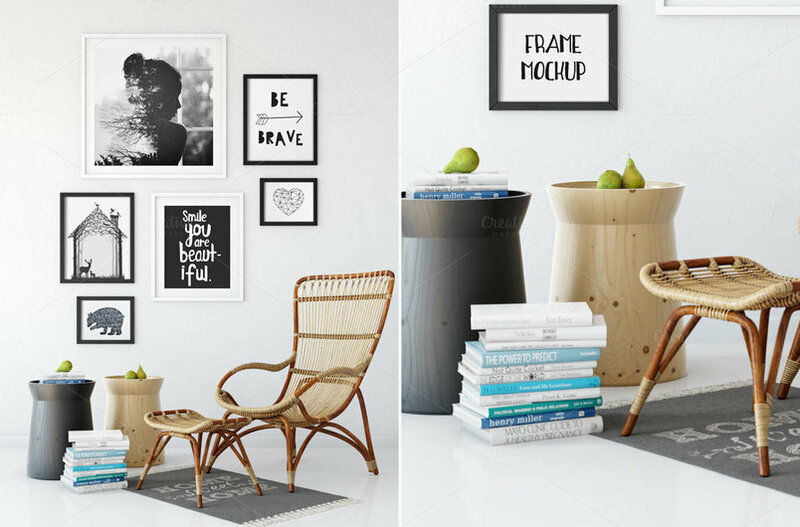 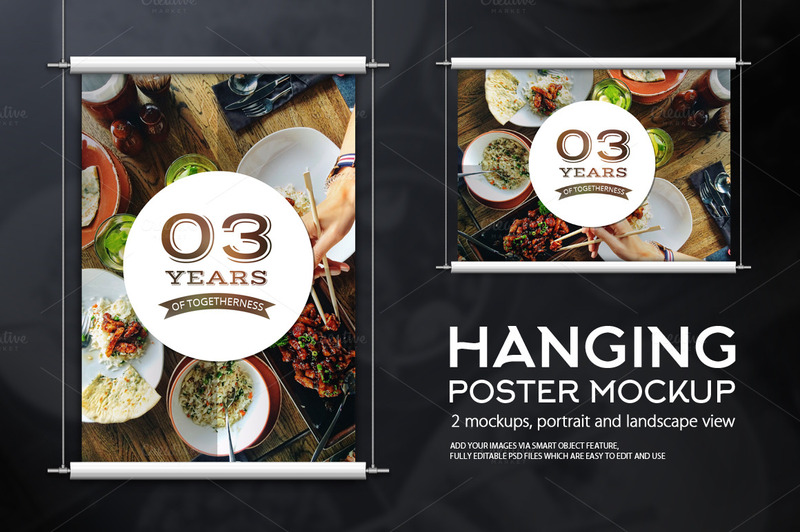 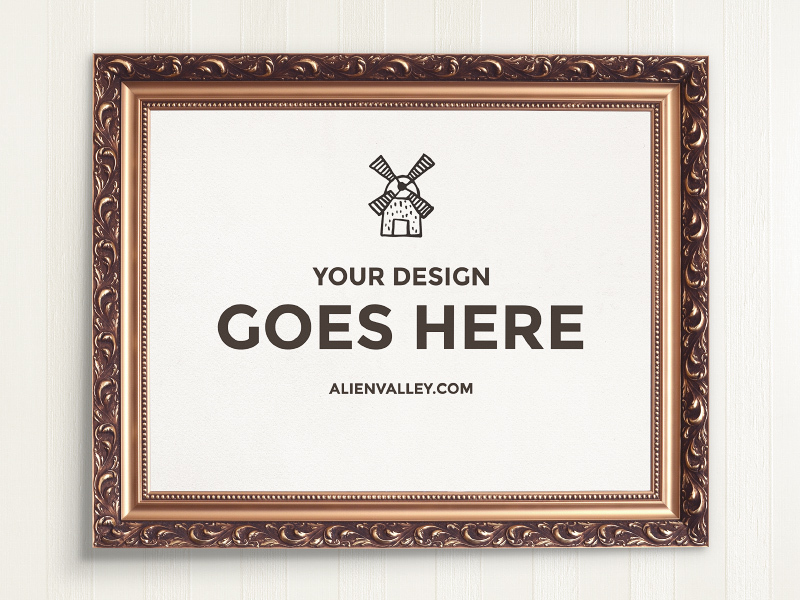 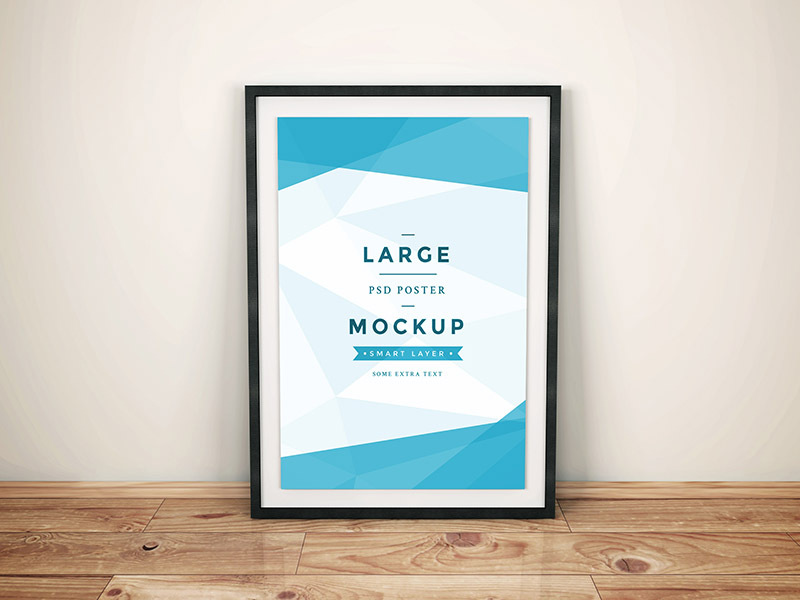 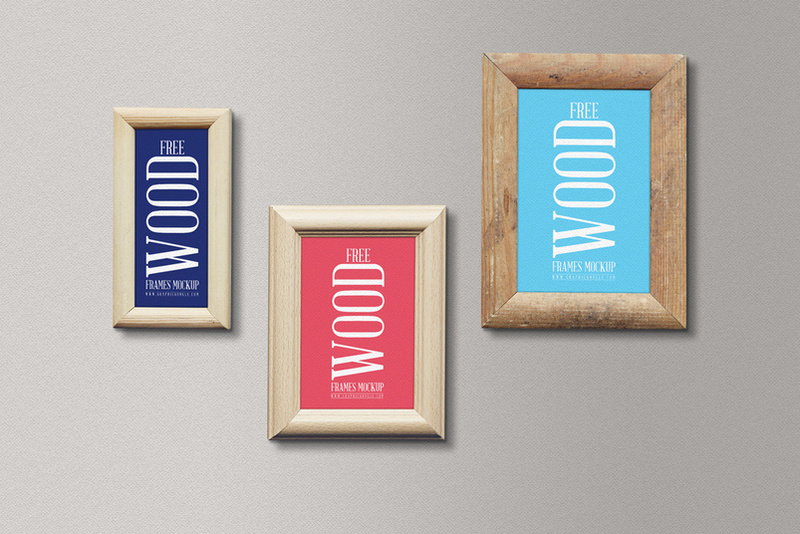 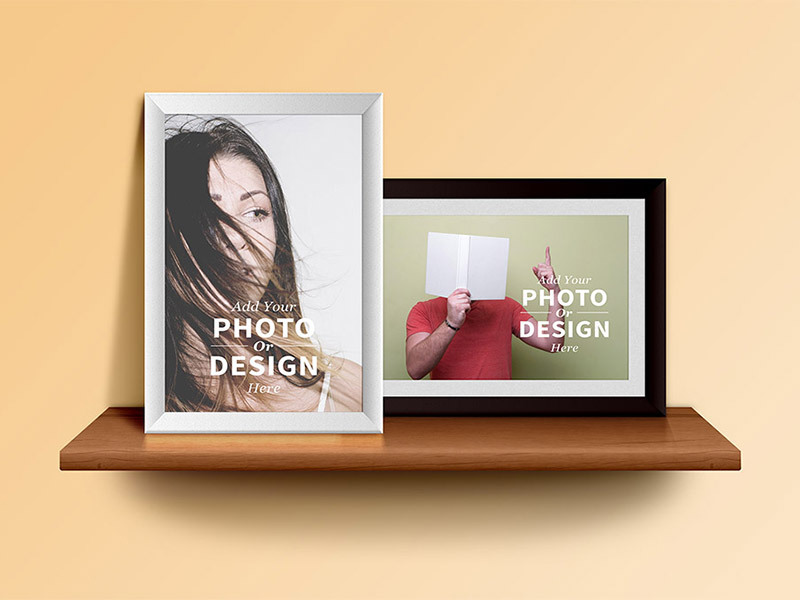 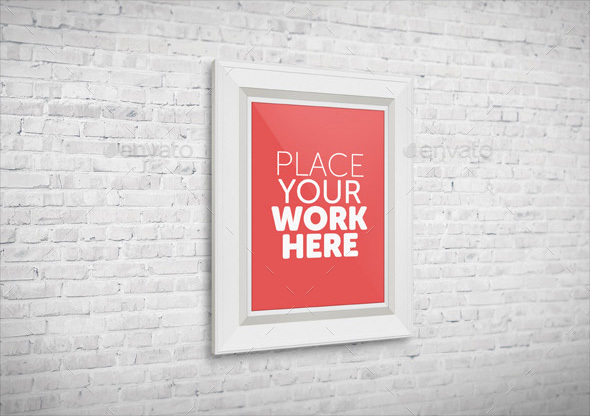 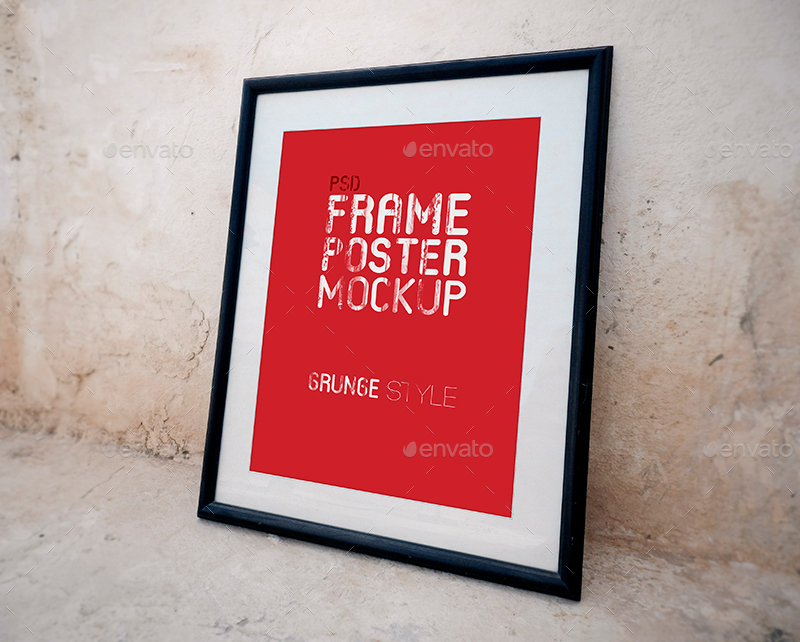 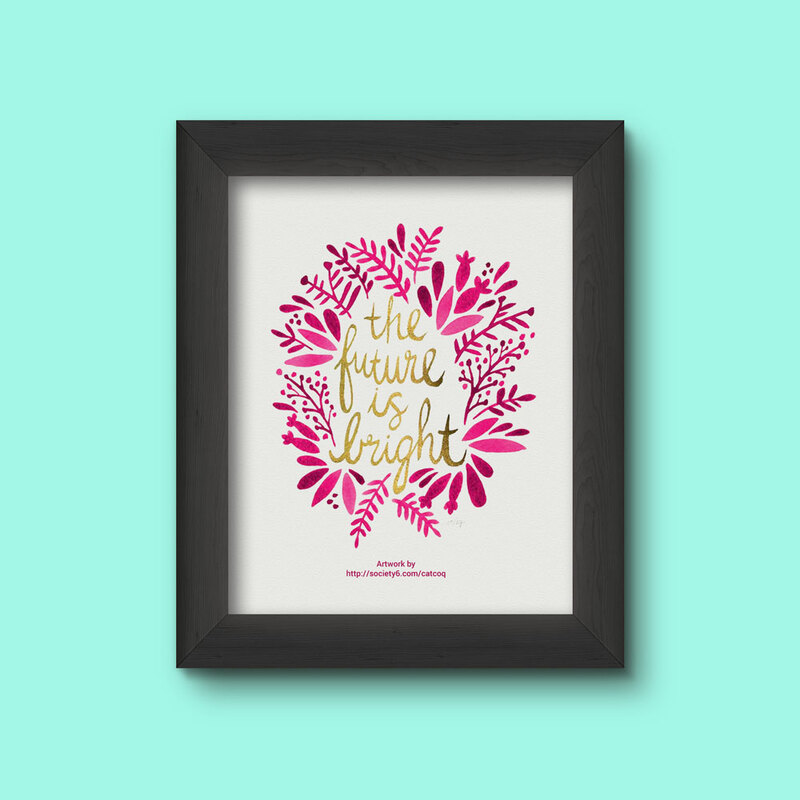 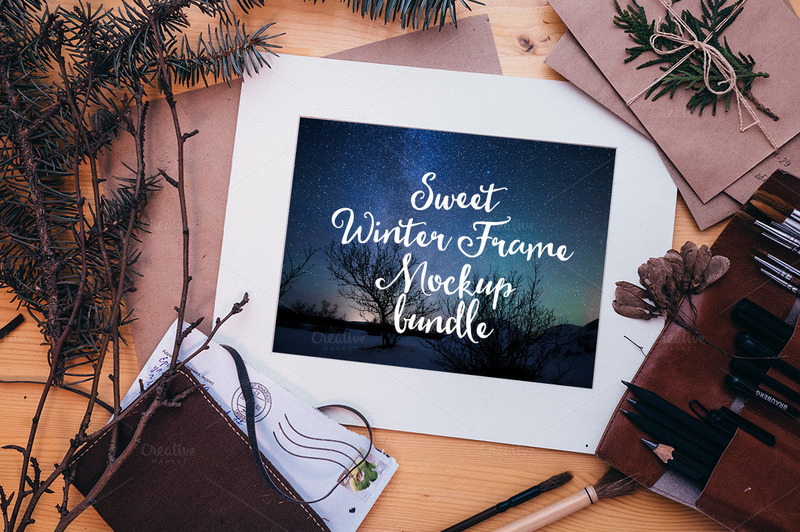 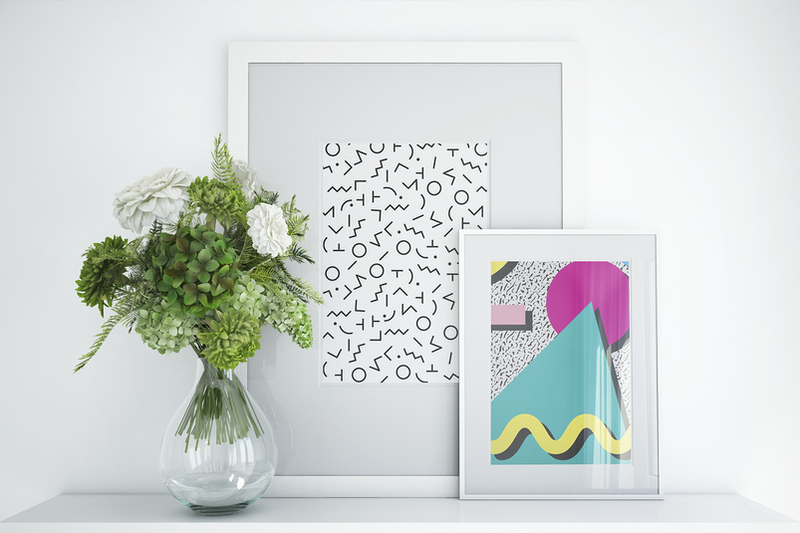 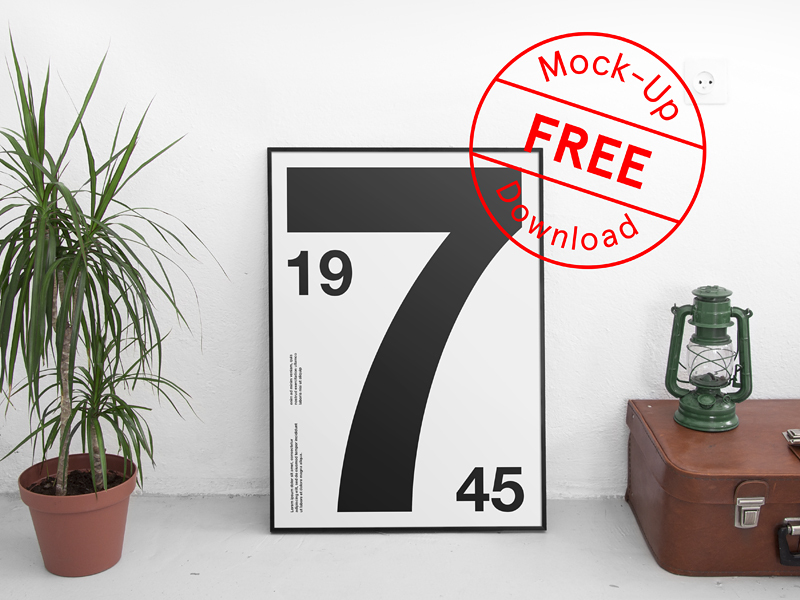 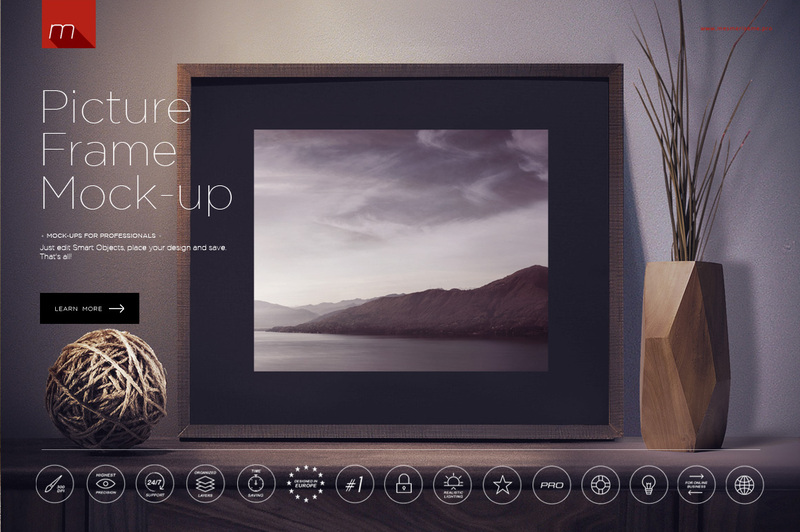 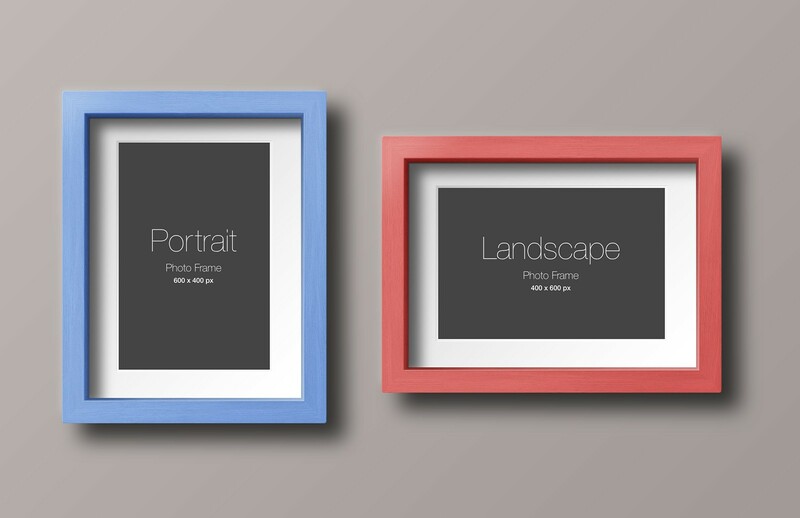 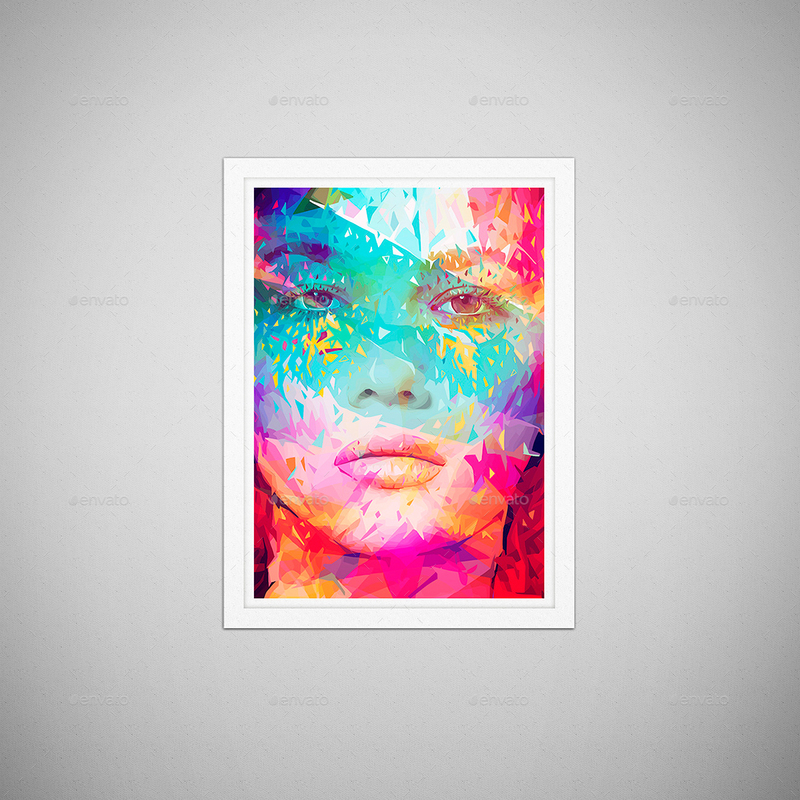 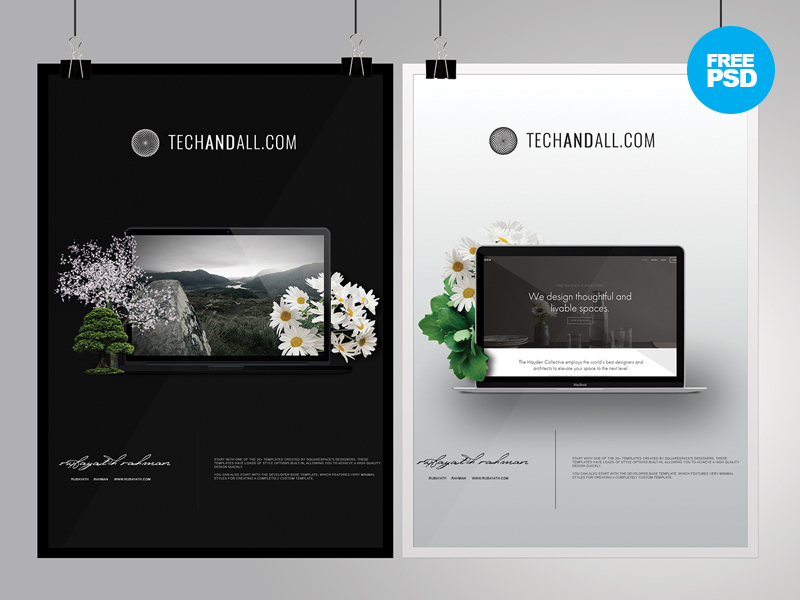 We can say this Frame Mockup Templates PSD Designs roundup will be very handy.